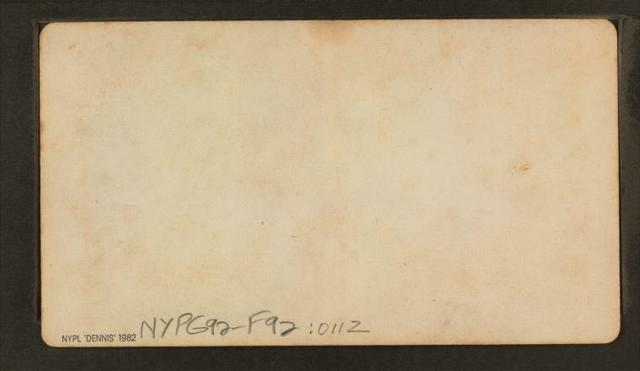 Pathway leading to Devil's Den, New Durham, N.H.
Pathway scene near the Summit. 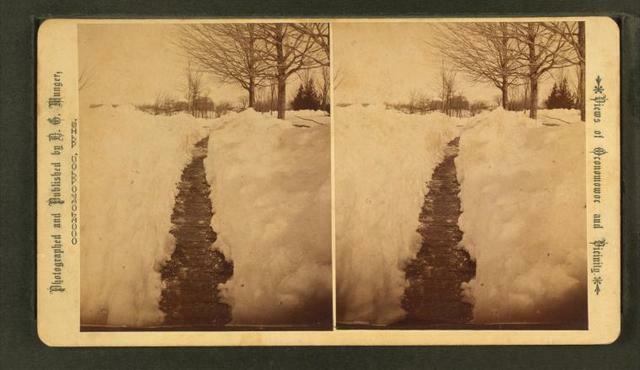 Ocean Pathway, looking towards Ocean. 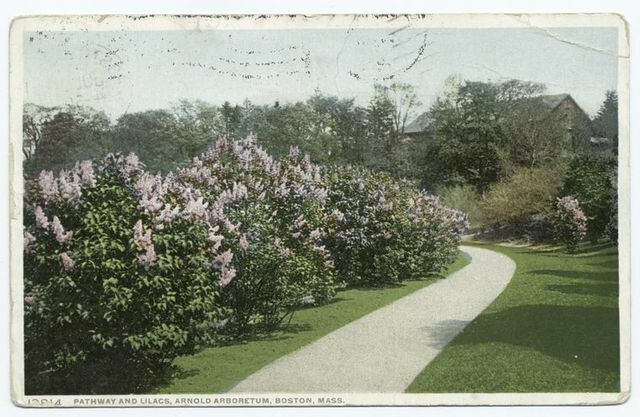 Pathway and Lilacs, Arnold Arboretum, Boston, Mass. 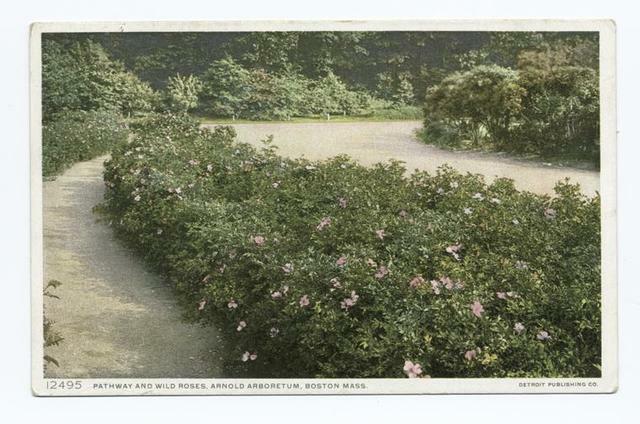 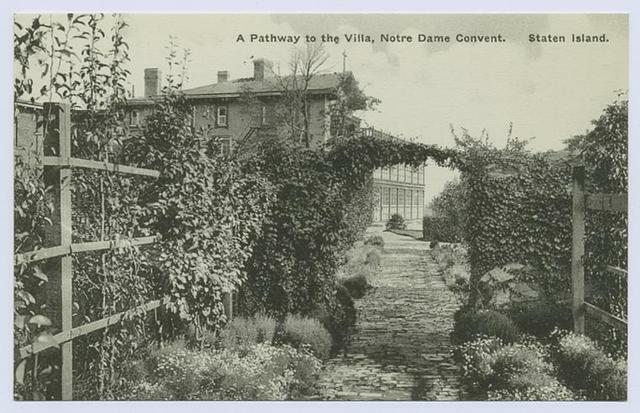 Pathway and Wild Roses, Arnold Arboretum, Boston, Mass.